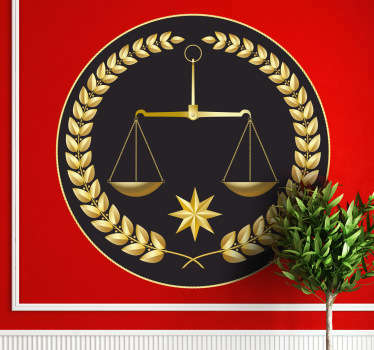 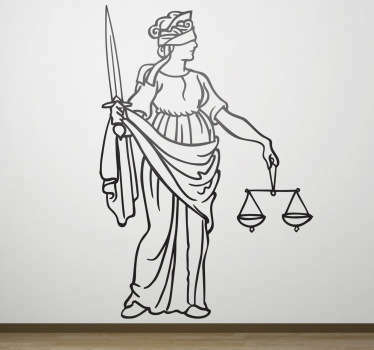 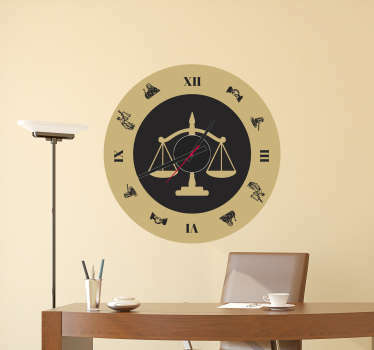 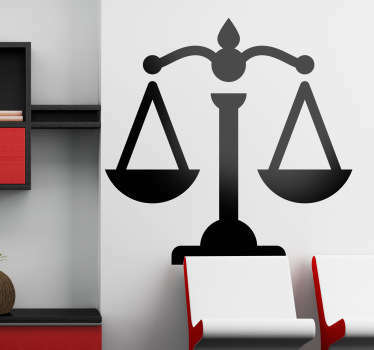 Collection of designs related to law and legal practices. 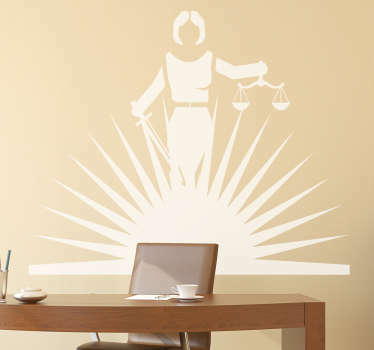 Ideal for lawyers, legal advisers or notaries. 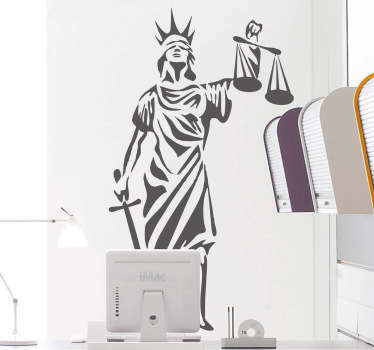 Colourful stickers and decals that have been designed especially to transform boring plain walls into something more appealing. 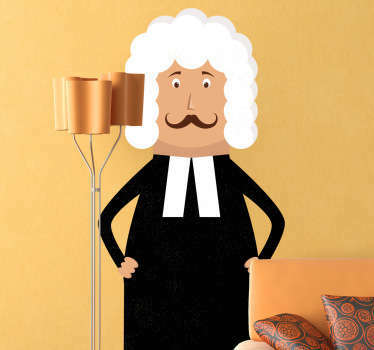 Law firms or practices don't have to be dull and lifeless! 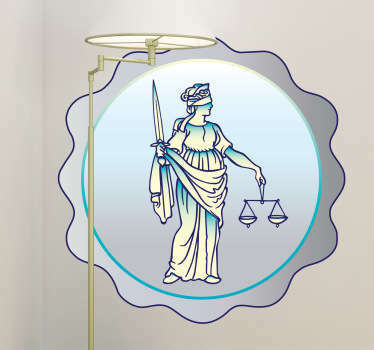 With this great range you can make your legal business more professional and attractive to clients. 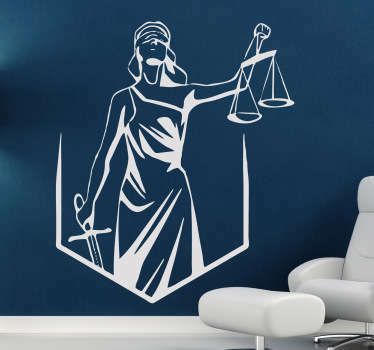 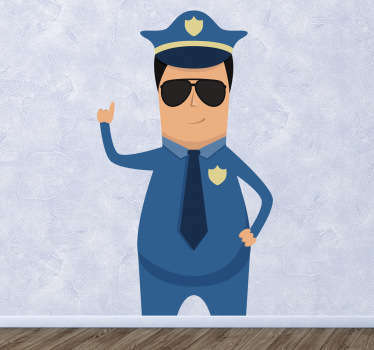 If you want a custom sticker for your legal company, then why not send an email to info@tenstickers.co.uk, and we can create a special design just for you! 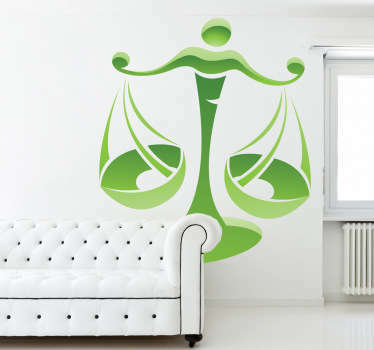 Get your firm's name or logo in an easy to apply vinyl sticker.